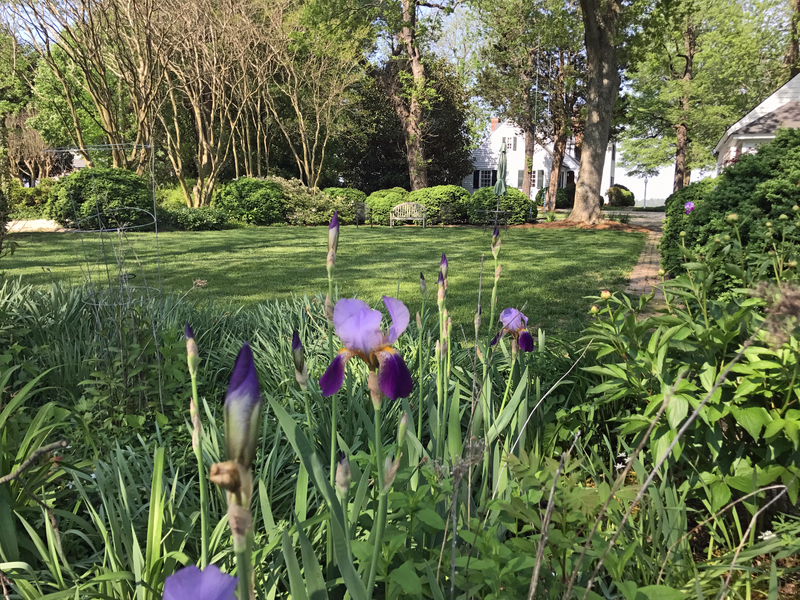 Glorious garden with Lawn near out buildings | Karin Andrews Real Estate . . .Experience, Diligence, Results.